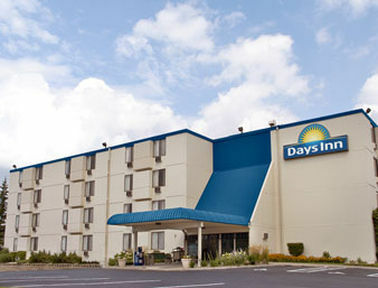 Days Inn Roseville Mission Farms, Hotel null. Limited Time Offer! 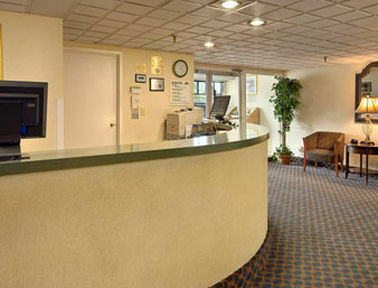 Days Inn Roseville. 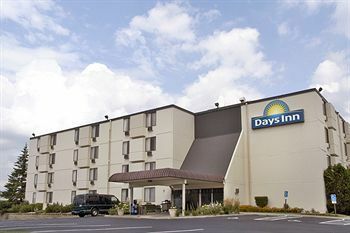 "Days Inn Roseville" has obtained 2 stars. 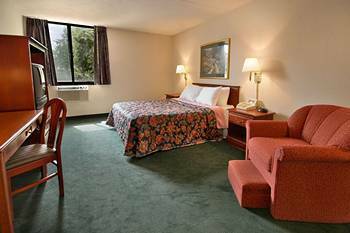 This residence is a perfect base point from which to discover Roseville. This residence consists of 113 bedrooms in total. The air conditioning keeps the heat outside. 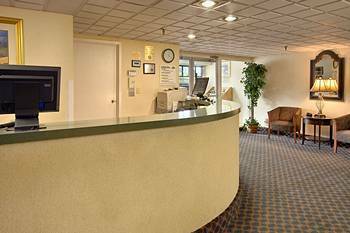 By participating in fishing you have the option to make your stay more active. There are also various sporting activities offered, like golf, tennis and basketball. Visitors can have dinner at the onsite restaurant. 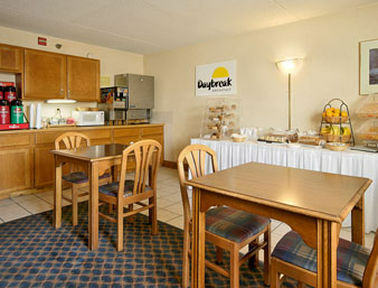 Breakfast is included in the price to offer guests a good start to a new day. Of course, visitors have access to the Internet. 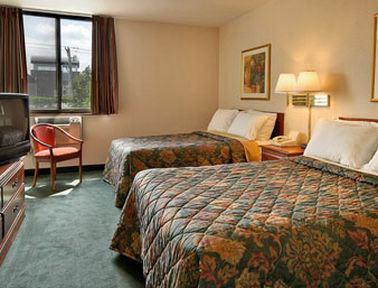 Suburban - This hotel is located in a suburban area.